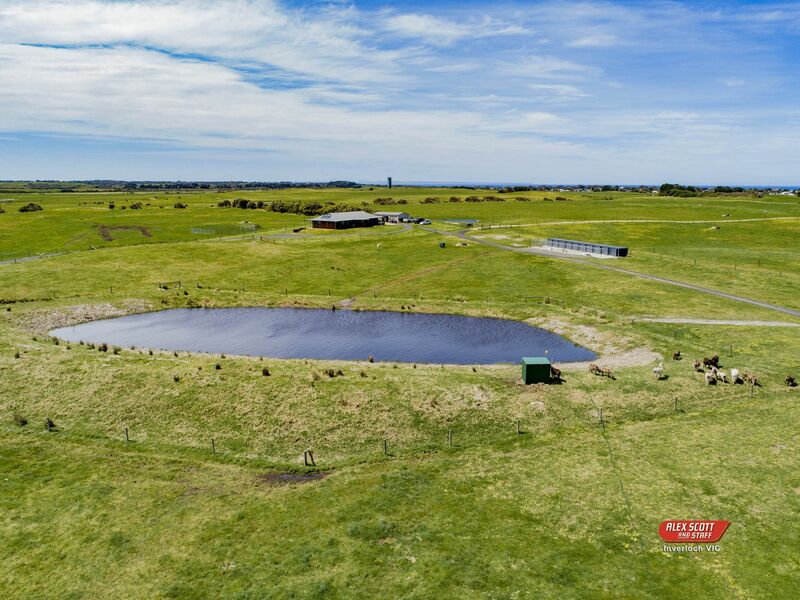 This is a superb opportunity to secure a wonderful coastal rural cattle property including stock of 45 breeders, 40 calves and 1 Angus bull. 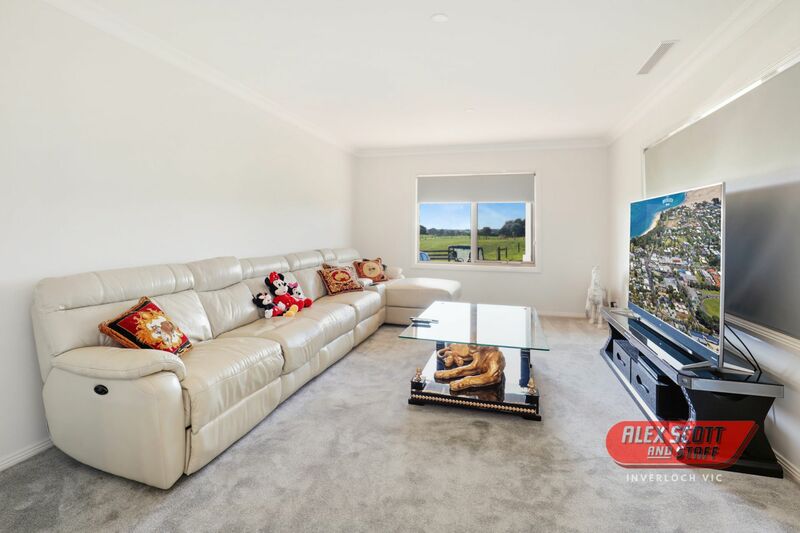 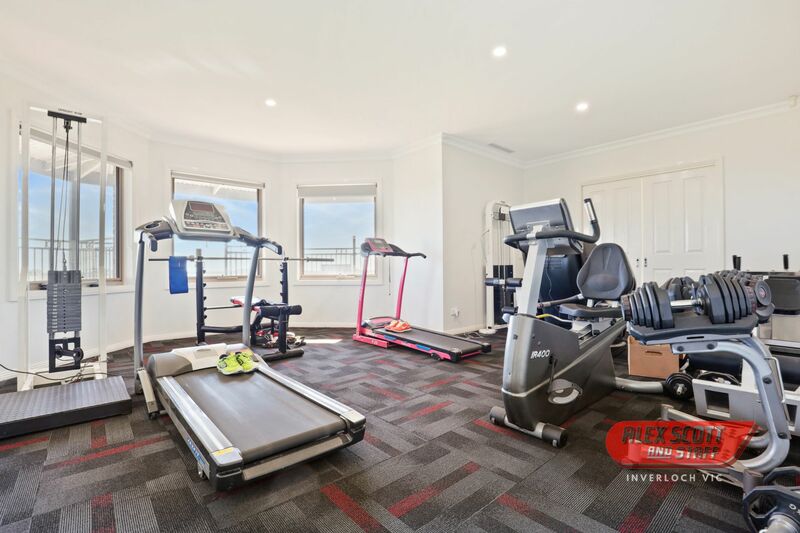 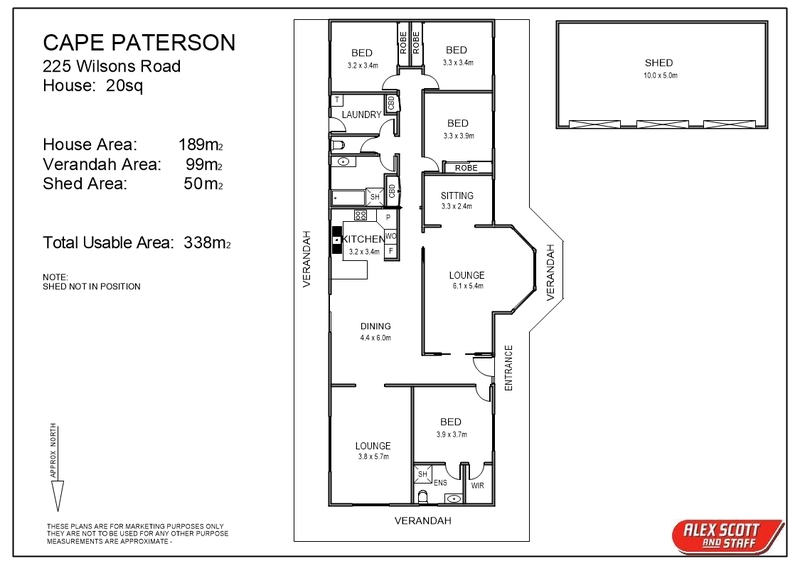 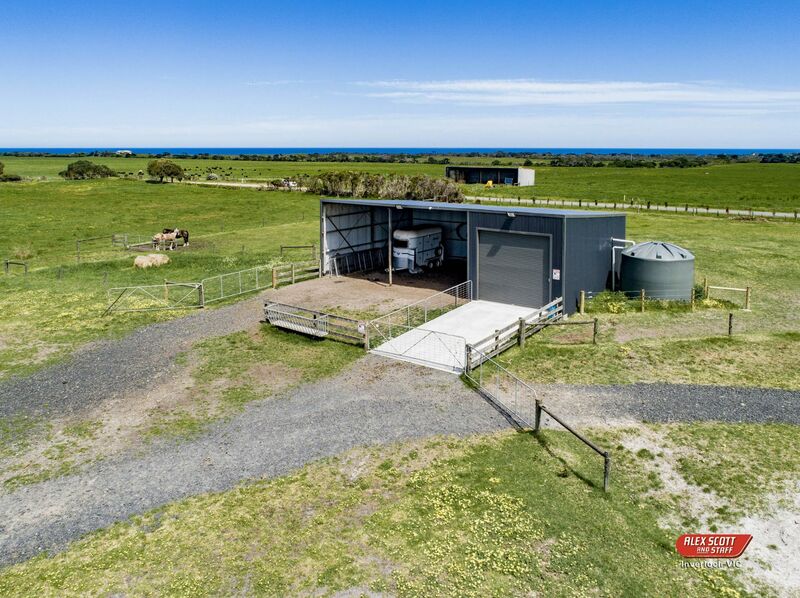 It has expansive panoramic views to Bass Strait located less than two hours from the Melbourne CBD. 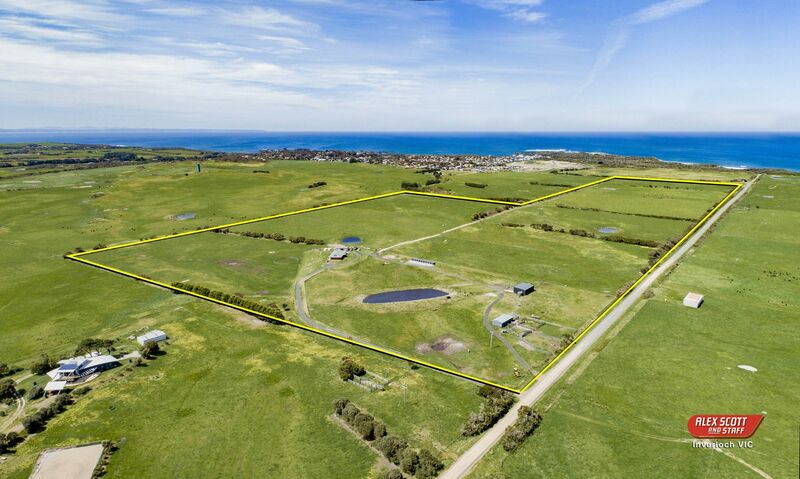 Gently undulating roll of country and strategically placed opposite the environmentally planned The Cape development. 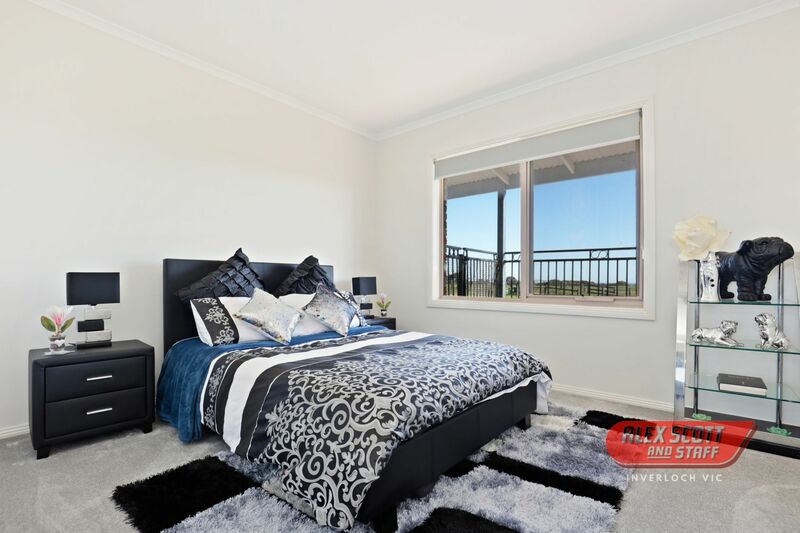 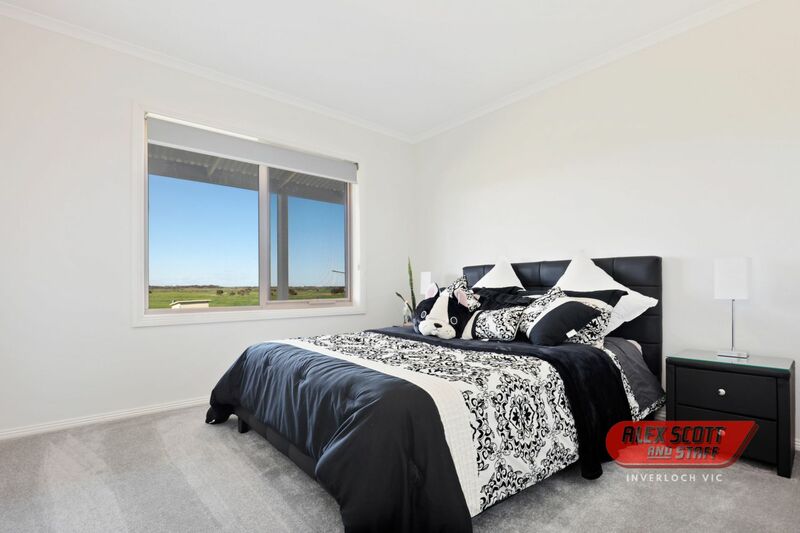 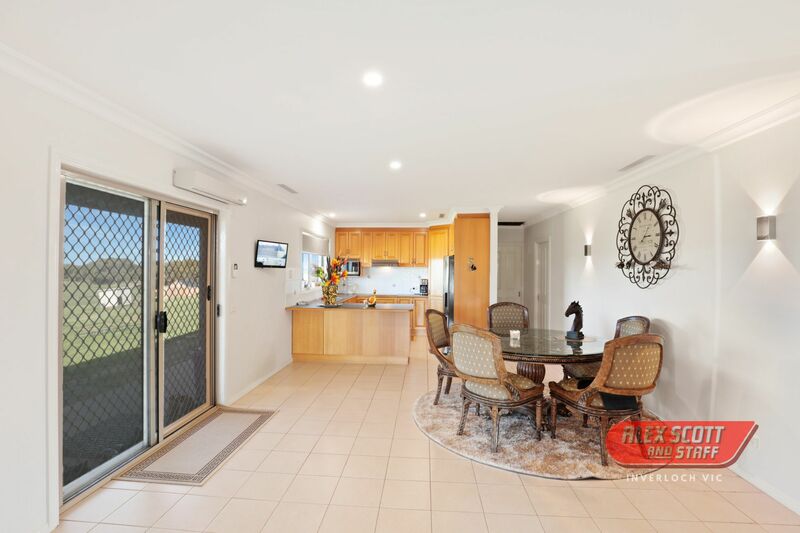 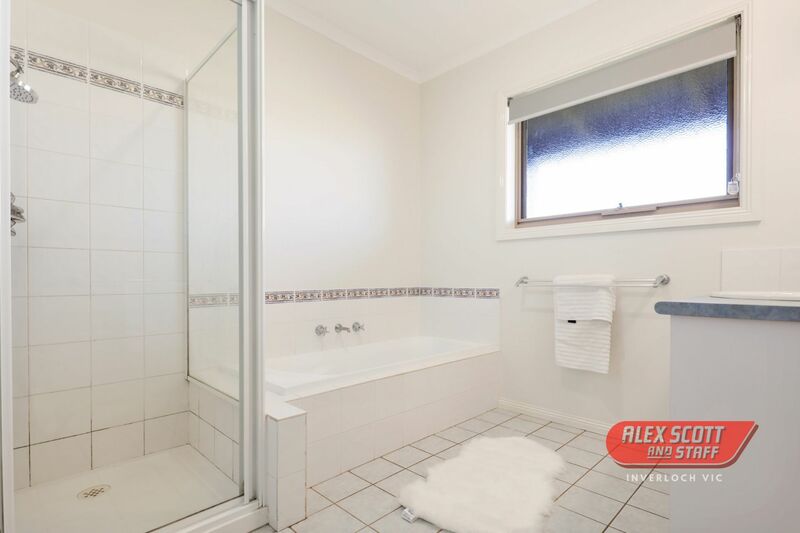 Extremely comfortable redecorated 4 bdrm brick veneer country style home with dual living areas providing terrific family accommodation. 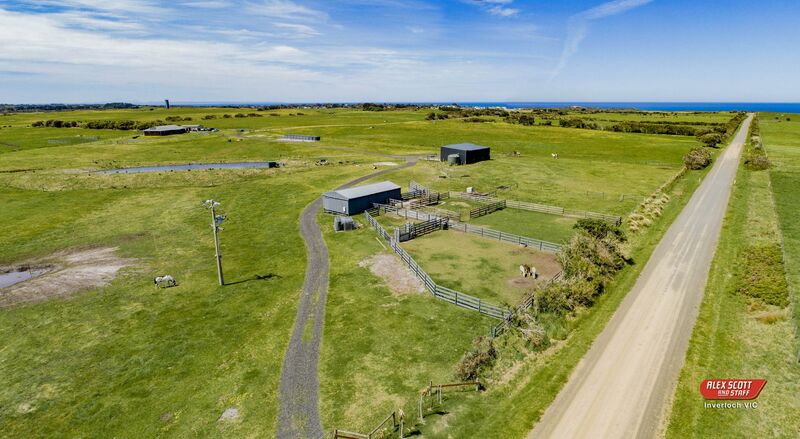 The link to the wrap around verandas offers beautiful spaces to observe the rural land and views to the ocean. 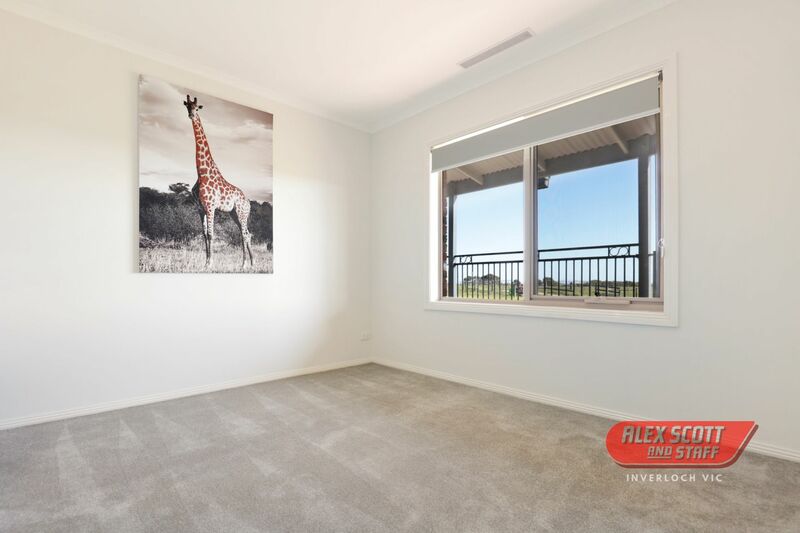 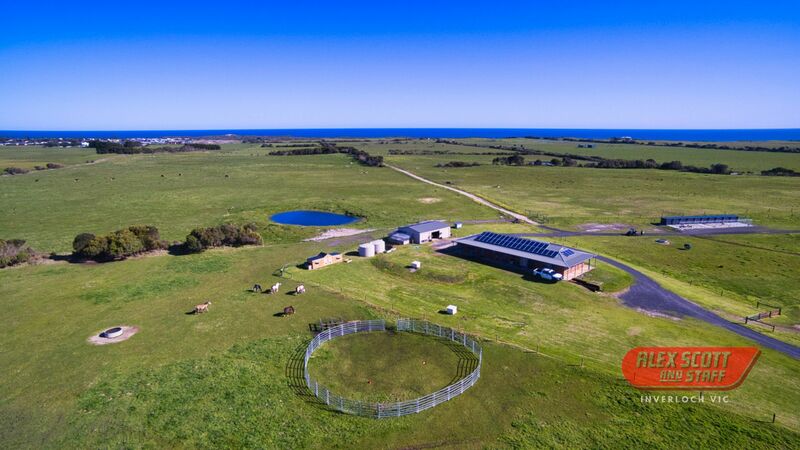 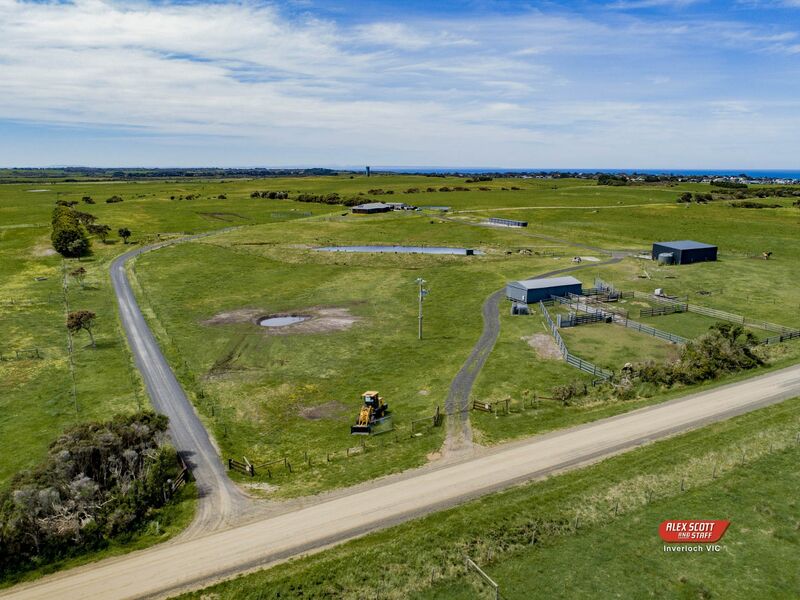 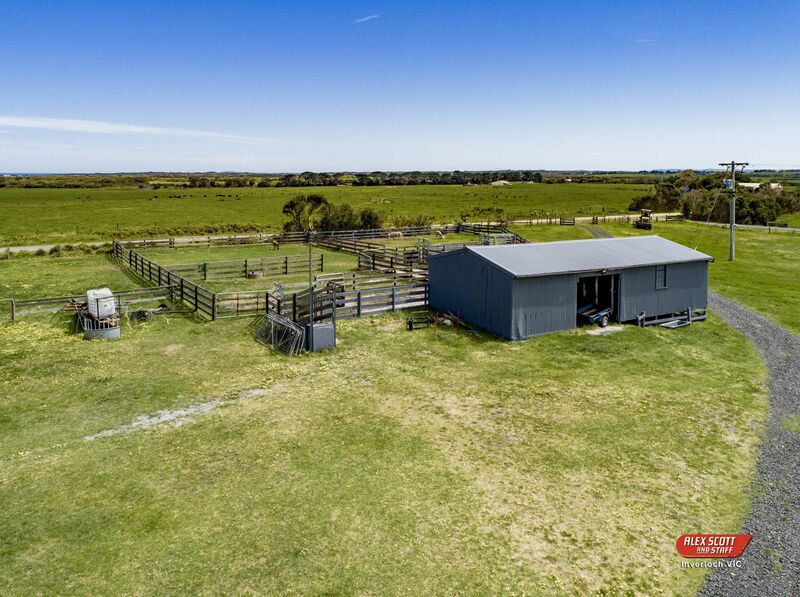 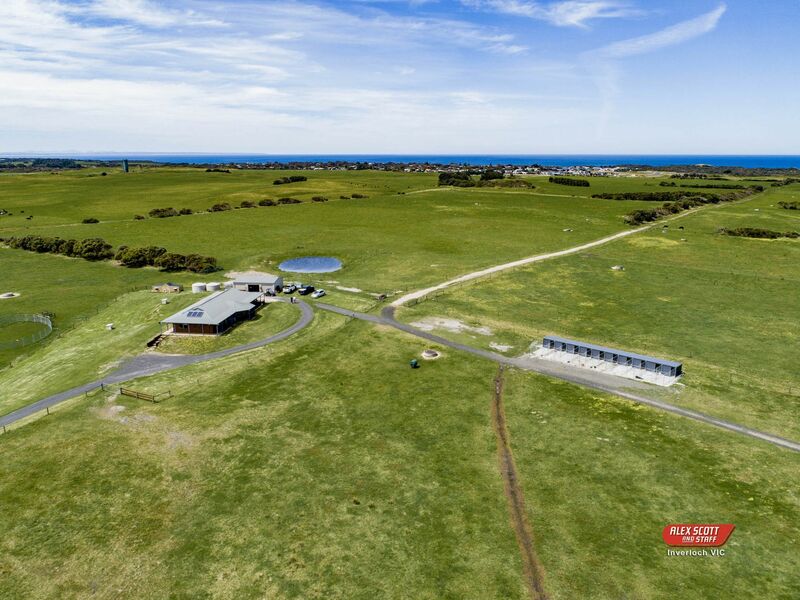 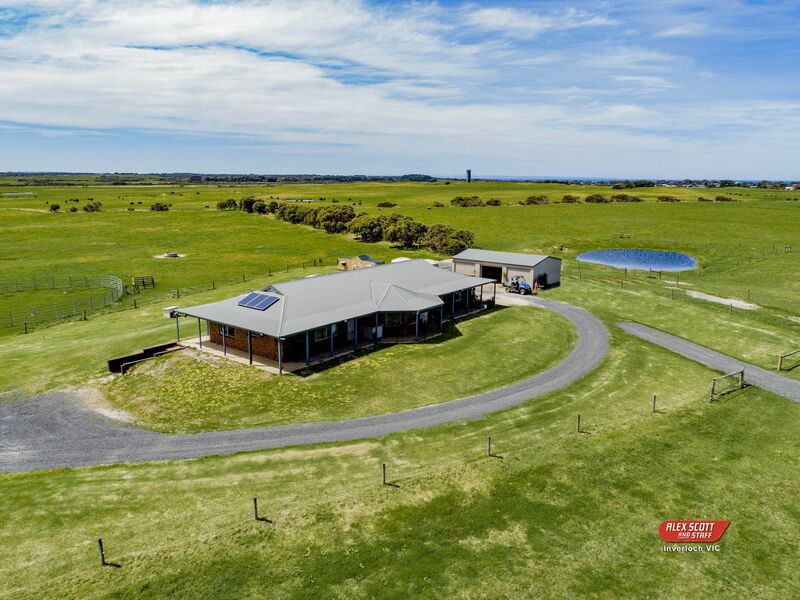 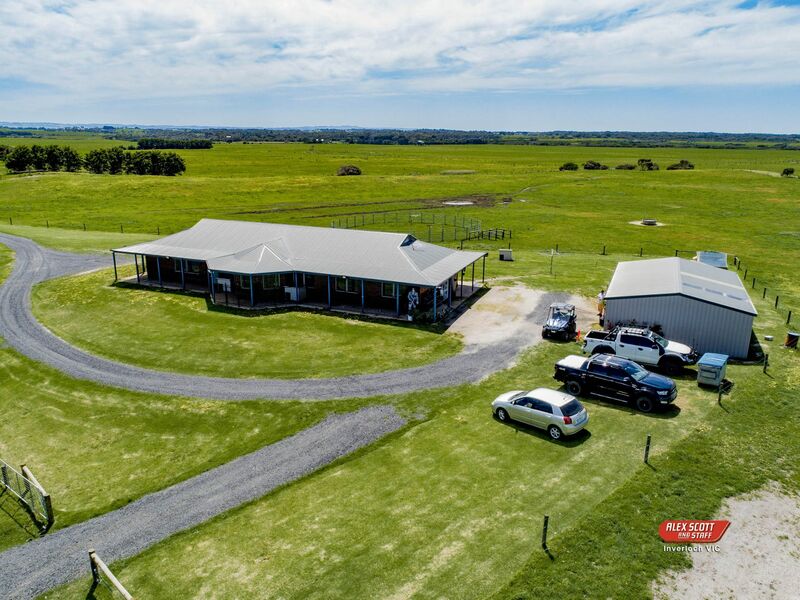 Features include, solar power, excellent water supply, new fencing, refurbished hay and machinery sheds, central lane-way system, stock handling facilities and state of the art security system, remote control entry gate, canine breeding facilities and only minutes to magnificent surf beach.